Hey, what’s going on podcast family? Alex Branning here. I am sitting at the Oasis Fun Zone in Redding, California. It’s absolutely beautiful. 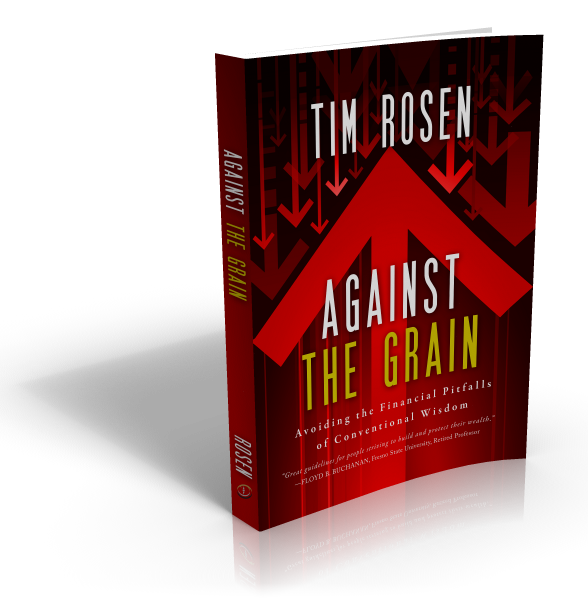 And I have my notes that I want to talk to you about regarding investing. This is one of the biggest encouragements that I can give to you as an entrepreneur, is to really make sure that you’re investing in four key areas of your life. Number one, the first thing to invest in is investing time with your family and loved ones. And that’s the very first thing because as entrepreneurs, we often forget it. It is the forgotten investment that we have. It’s so easy to get caught up with our time and the business opportunities that we’re doing and the fun things that we have on our plate that sometimes, or oftentimes, our family is forgotten. And so that is the very first investment for me. One of the ways that I make sure that I stay invested with my family is I actually schedule it out. I know that it doesn’t seem very romantic, but that’s what we do. I literally schedule out family time on a regular basis to make sure that I have my priorities in order. And it’s the first thing that goes on my calendar every single month. And so this month now just looking at the month of March, I can look and see the different family times that I have allotted for me to spend. So that’s number one. Number two, I make sure that I’m investing in my team. For those of you listening that don’t have a team yet, start writing down what you’re going to do for them once you have people on your team that are working for your business. I like to invest in my team for a couple of different things. I like to invest in education. I’d like to buy courses that will help them improve their skillset. I like to invest in their connections. I like to have them be connected to not only other entrepreneurs that I follow, but being able to go to different events so that they stay on the top of their game and are able to bring the rich connections and resources that they get back into the business. And I also like to invest into my team with a time that they have to just think and be and dream and come up with ideas for my business. 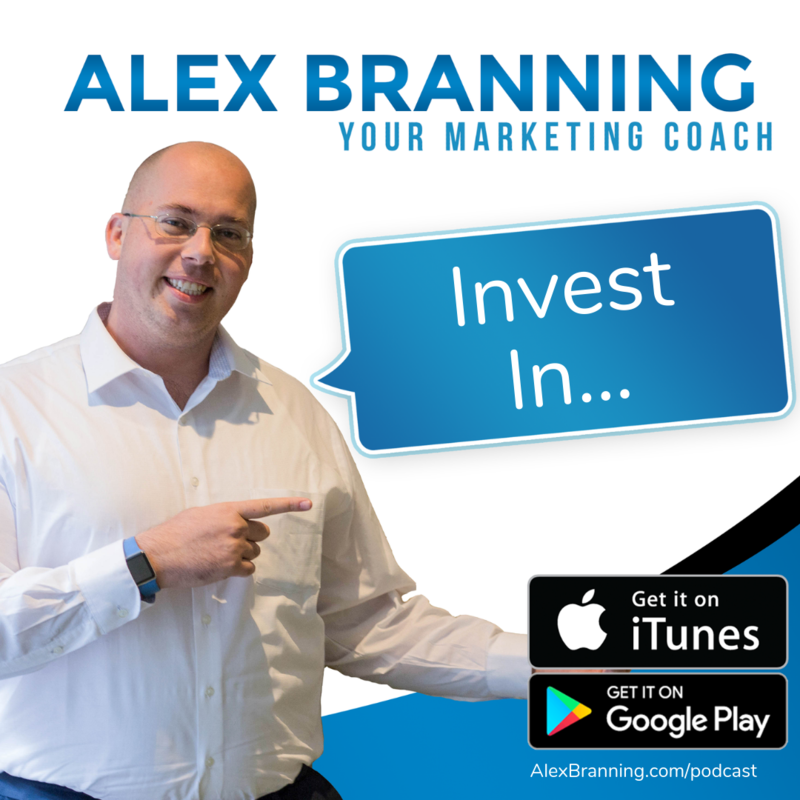 That may not be something you’ve ever thought about before, but a lot of times the people that are working in your business have ideas for your business. But if you don’t give them an opportunity to just sit down, write it out, and just think dream for about your business, then those ideas may never come to fruition and they may not feel comfortable telling you about it. And make it paid time. You have no idea what sort of great ideas your team could come up with if you just let them have that alone time where they can think and be. The third thing I like to invest in is I like to invest in myself, my own personal self development, my coaching, my mentorship, my accountability. I’m a part of a mastermind group. I have a coach. I have people that I’m held accountable to in other areas of my life, like for my family and my purity and my spiritual walk. I have people that keep me accountable, that make sure that I am doing what I need to do to be the best person that I can be both in business and out of business. Without that, a lot of times as entrepreneurs, because we are so, we’re risk takers and we’re free thinkers and all those things are great. They can also get us in trouble. So having people that are around us on our side, encouraging us, pushing us, motivating us, kind of keeping us in line, so to speak, is a great way for us to stay healthy. And so make sure that you’re investing in yourself. Also, education is a big one. I really strongly believe in just staying on the top of my own game and all my own personal development. That could be books, self help books, business development books. It could be courses. I love my courses for myself. Look at the different areas that you have and go okay, what can I, how can I improve? What do I need to do? What can I invest in? Last but not least, I strongly recommend investing for yourself to keep your money tucked away and safe. You know, as entrepreneurs, at least I can speak for myself, I like to take the money that I earn, any extra and just kind of put it back in the business. But that’s not building for your future. It’s not safe. It’s not wise. Because at some point you’re going to have slow months and you’re going to wish that you had other streams of revenue. Also, there will come a time when you want to retire and step away and not work as hard. But if you don’t have those investment accounts set up, if you don’t have things set aside then you’re going to find yourself struggling and needing to work much longer than you wanted to. 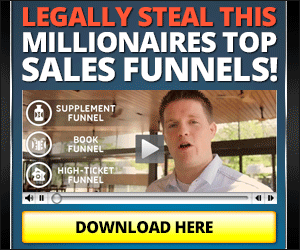 One of the most sobering things that I ever saw, there was an entrepreneur that I knew and he was absolutely crushing it in his business for years, 20 years of just a really strong, growing, steady business. And he took the extras that he had, the profits that he had, and he was just, he was living the life just doing the things that he wanted to do. And everyone looked up to him, they revered him and he was doing great. And then as his business started to get a slow down, he ran into some hard times. He had nothing to fall back on. He had no savings, no other streams of income. And he was just taken out completely. He ended up losing everything. Now if he had taken some of that money over 20 years and just put a little bit of it aside, maybe purchased another cash generating asset, then he probably would’ve been just fine cause he had plenty of time to take care of himself, but it was never a priority for him. So don’t let that happen to you. Make sure that you invest your money so that you have other streams of income or a safety net. So I would love for you to join me. I am doing, we have the VIP group where I talk about this. This month we’re talking about how to start up a group coaching program, which is another stream of income that you could start. You’re a leader, you’re somebody that can speak into others’ lives. So you should start your own coaching program. I’d love to walk you through it. 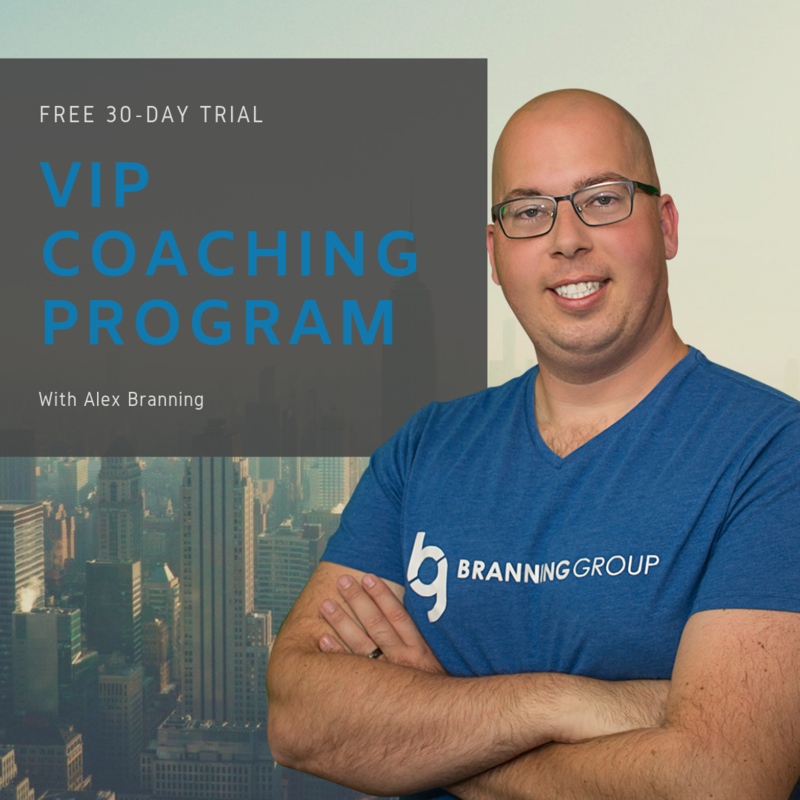 You can join my VIP coaching program by going to alexbranning.com/vip. Talk to you guys later. Thank you so much for watching. Bye bye.